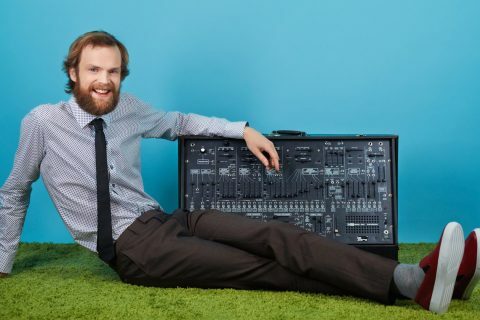 Norwegian wonder-man Todd Terje has today announced his full Aussie tour this coming Summer. 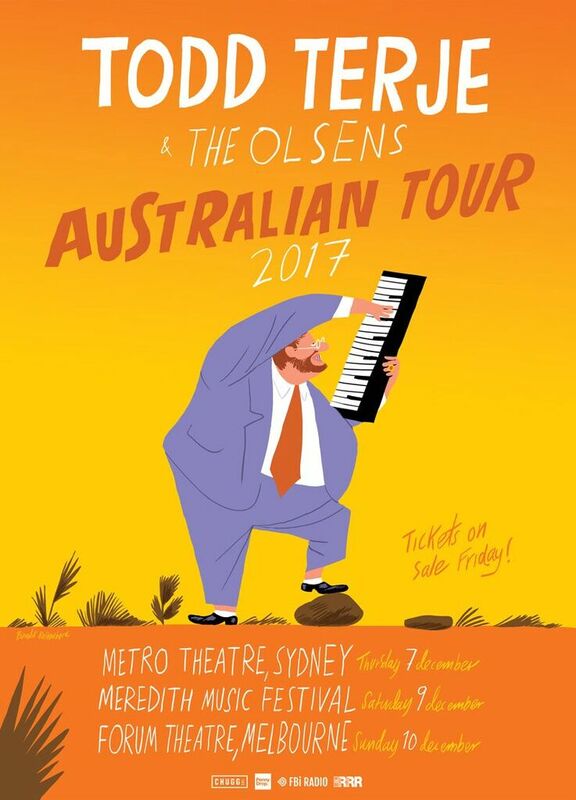 Heading down to the sunburnt country alongside his crew The Olsens, Terje will be making three stops on his long awaited tour, starting with Sydney on December 7, Meredith Festival o the 9th and finishing up in Melbourne on the 10th. 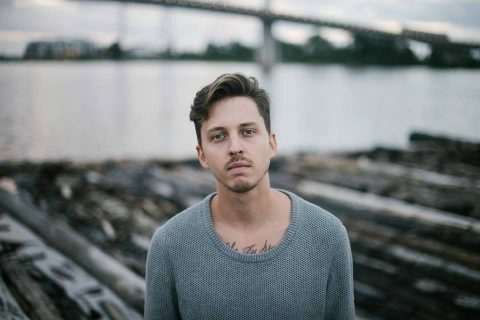 News of his tour follows the release of his new single Maskindans, a cut from his forthcoming album. 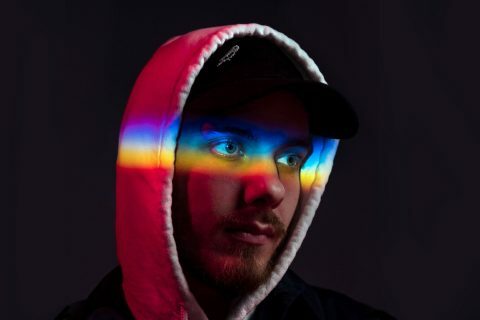 Peep the tour dates below, and give his latest track a spin while we have you. 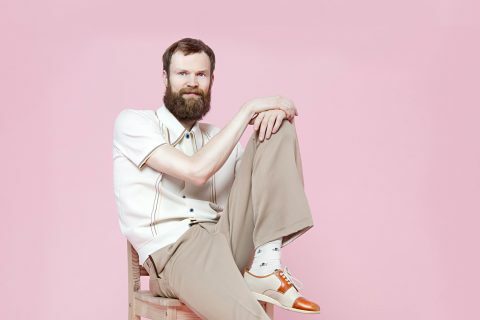 5 weird and wonderful Todd Terje remixes that actually exist!